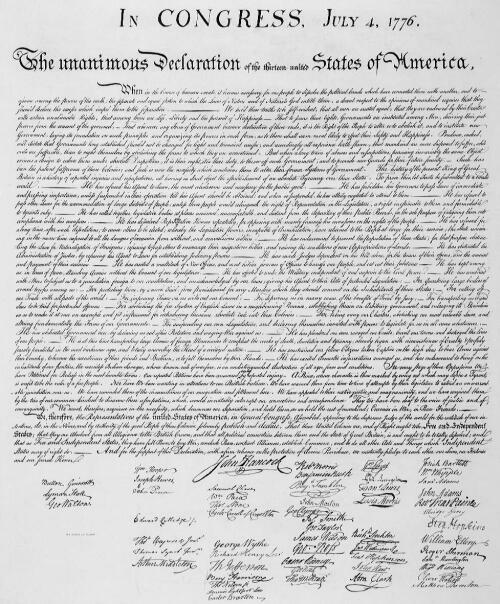 Democracy was born on July 4, 1776, in Philladelphia, Pennsylvania. 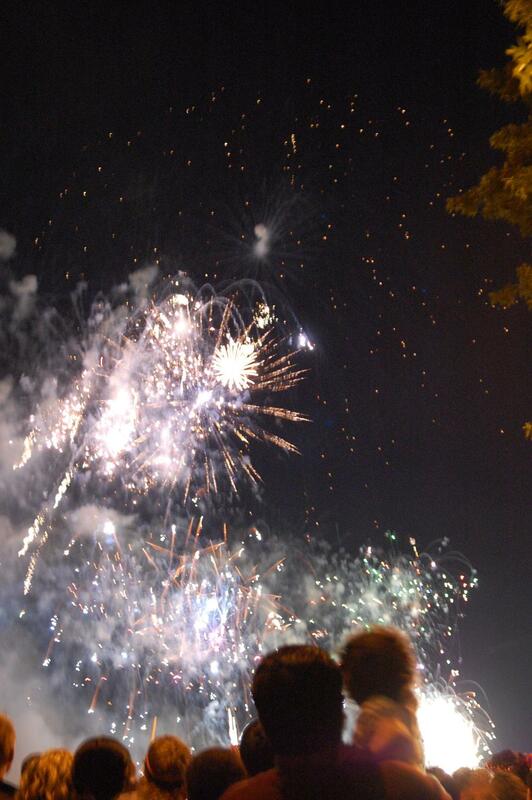 Portland, Oregon was crackled and popped with fireworks last night, the 4th of July. We watched that at Willamette water front.